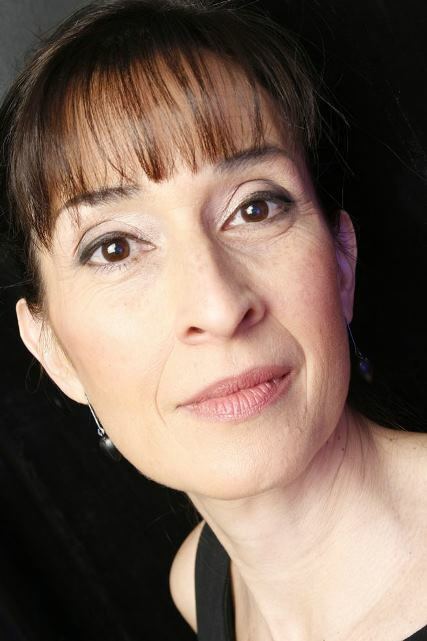 Gina is currently Professor of Child Language and Learning at the University of Manchester, UK. She did her first degree in Psychology in New York followed by a Masters in Linguistics from Cambridge. She then focused on child language development and impairments obtaining both her clinical qualification as a speech and language therapist and her Ph.D. in Communication Disorders from the University of Texas at Dallas, USA. Gina is the director of the nationwide longitudinal study of language impairment (LI) that has been following individuals from 7 years of age to adult life. She is a Fellow of the Royal College of Speech and Language Therapists, a Fellow of the British Psychological Society and Academician of the Social Sciences. 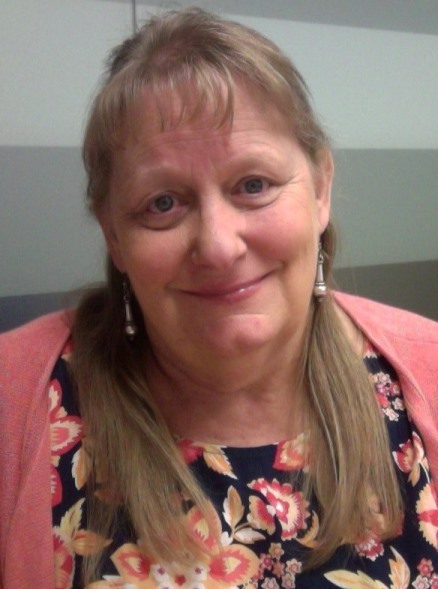 Professor Worrall is a speech pathologist who researches rehabilitation of aphasia after stroke and has been a Co-Director of the Communication Disability Centre since 1997. She has applied the WHO ICF to research in a range of disabilities, but has a particular interest in aphasia rehabilitation. 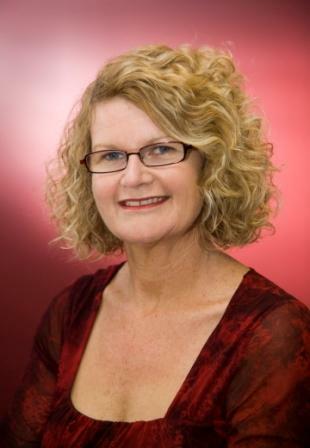 In 2009 she was awarded a 5 year NHMRC CCRE in Aphasia Rehabilitation and leads the national research effort towards developing an Australian Aphasia Rehabilitation Pathway. In 2014 Professor Worrall was the recipient of The Robin Tavistock Award for her outstanding contribution to aphasia research. Maggie-Lee Huckabee, PhD practiced as a clinician for 13 years before the frustration of never knowing ‘the answers’ led her to an academic career. She is now associate professor in the Department of Communication Disorders, University of Canterbury and Director of the newly opened UC Rose Centre for Stroke Recovery and Research in Christchurch, New Zealand. She still hasn’t found ‘The Answers’ but is trying, with research interests focusing on the complexities of behaviorally-driven neural adaptation and biomechanical change leading to swallowing recovery. Dr. Huckabee has a great time supervising terrific, emerging researchers, overseeing a busy laboratory and enjoying the beauty of New Zealand with dogs at her feet and a good pinot noir in her hand.